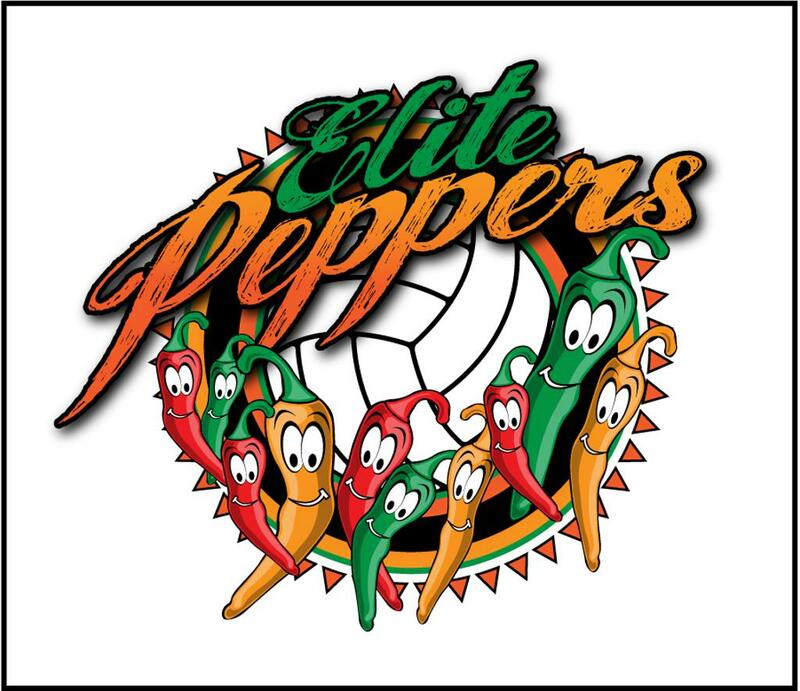 The Peppers Volleyball Program is for all athletes in 3rd and 4th grade. In addition to teaching volleyball, the league will strive to develop motor skills, hand-eye coordination, and improve listening skills all within a safe and social environment. This league will include warm-up games, and an introduction to all skills used in volleyball, including passing, setting, hitting, and serving. Team play will be introduced.. The Peppers program utilizes quality trained coaches who encourage process rather than outcome to better prepare athletes to advance to the next level of volleyball. All practices and matches will be held at the Elite facility.